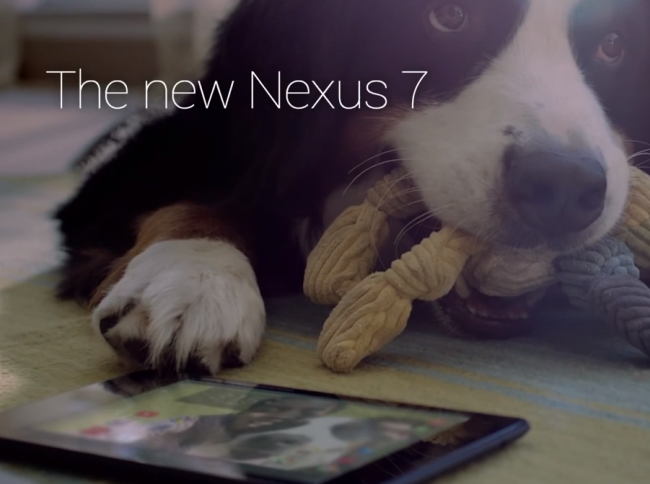 Google posted these two new Nexus 7 commercials last night, both of which are as good as any of Google’s previous spots. We thought you might enjoy them, even if they are commercials. Oh, and no, we still don’t think that “today is the day” for any sort of announcement of anything new out of Google.